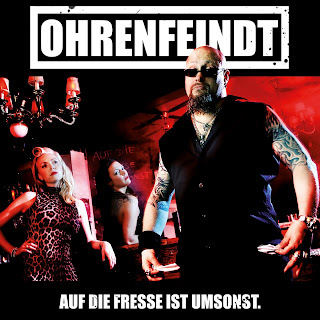 OHRENFEINDT’s 5th studio-album will be released on August 30th by AFM Records - and they wouldn't be OHRENFEINDT if they wouldn't choose a title that has a clear announcement: „Auf die Fresse ist umsonst“ (roughly translated with "to be beaten up is for free". Band mastermind Chris Laut has again taken many stories from daily life, and transformed them ruthless and directly into hit songs. Life is not easy, but the guys from St. Pauli don´t cry out in politically correct way. They make clear that even though everyone has to bear a burden, that doesn´t mean that you have other let to piss on your parade. And with that attitude they must be right because with every album they get more and more successful. 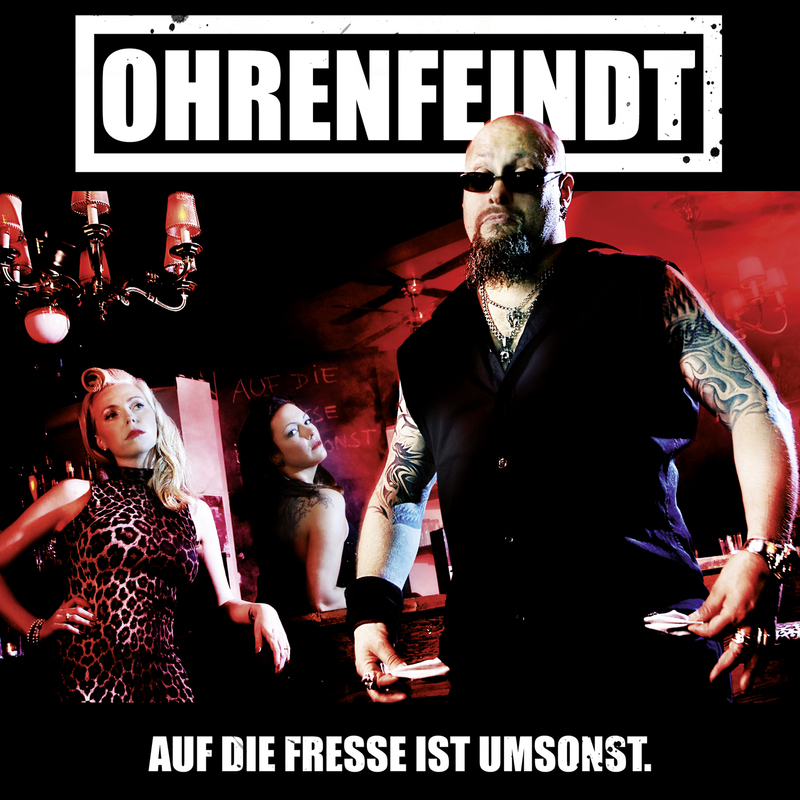 For quite a long time OHRENFEINDT is a well known band in the German Rock scene and the Kiez-trio’s success (steadily increasing fan-following, sold out live shows and chart entries) are results from their own work solely - without a major support, money or big media hype. 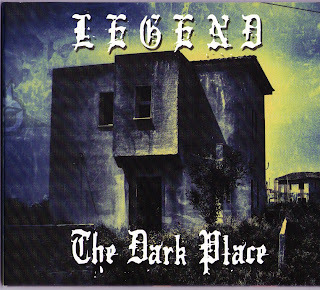 Guests of the scene contributing to the album are ex-OHRENFEINDT drummer Stefan Lehmann (now bashing the skins for Torfrock), Micky Wolf (ex-Rudolf Rock & die Schocker, ex-Brixton Boogie, now Van Wolfen), Bastian Wulff (Loui Vetton) Henny Wolter (ex-Thunderhead, ex-Primal Fear, now Nitrogods) and Jörg Sander (Panik-Orchester). No matter if you understand the band’s lyrics in German language as bands like Rammstein managed to break through with little problems. 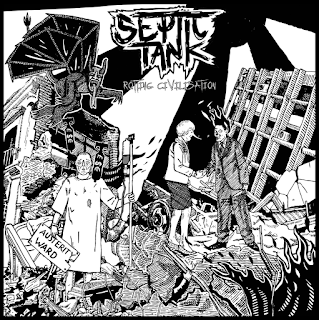 Basically its a homage to Ac/Dc with a bit of Rose Tattoo thrown in.